There’s plenty to see at the 66th AALAS National Meeting, which starts on Sunday. Here are a few sessions, booths and activities we think are worth your while during your stay in Phoenix, Arizona. We have submitted a poster (P155) this year for AALAS. So make sure you come and check it out. Speaking of Research (SR) aims to provide accurate information about the importance of animal research in medical and veterinary science. Informed discussion is imperative to understanding differing points of view, but all too often the voice advocating the value of ethically conducted scientific research involving animals is absent. Scientists and laboratory animal science professionals (LASP) each have a crucial role in educating the general public and policy makers regarding the importance of this work. Scientists are able to provide unique insights about how and why they use animal models. Why is it important? How will animals and humans benefit from the knowledge that is gained? LASP are able to communicate the conditions in which the animals in scientific studies live. How are they cared for? Who looks after them? Are they treated with compassion and respect? SR believes that animal research should be conducted with the utmost care, responsibility, and respect towards the animals. […] SR believes that accurate information is necessary to underpin honest discussion surrounding the role of animals in science. Is your institution’s crisis plan gathering dust on the top of some bookshelf? When did you last rehearse how you would react in the event of an infiltration by animal rights activists, records being leaked to reporters, research animals being “liberated”, or protests at the home of a researcher? Chck out the seminar on Preparing for an Animal Activism Crisis: Lessons Learned on Monday morning. The session will look at examples of good and bad crisis handling in other sectors before focusing on what we can learn from crisis situations faced by animal research organisations in Europe and the US. While there is very little we can do to anticipate how or when a crisis will arise, the fundamental principles of crisis management are the same. It is essential that we are prepared in an emergency, have clear guidelines as to how to operate during the crisis, and understand how to create a healthy operating environment afterwards. For a topic as controversial and emotive as animal research, we also must plan in advance how we will reach out in a crisis to our various publics: the local community, reporters, elected officials, regulators, and others. This session will draw on first-hand experience of those working in research facilities in the United States and Europe that have faced such crises, and from experts in crisis communications for animal research. The session will outline the steps needed to prepare for a crisis, how to manage the crisis in the short term, and how to ensure that the reputations of institutions and researchers do not suffer long-term damage. The seminar is chaired by Lynn Anderson (Covance) and facilitated by Jacquie Calnan of Americans for Medical Progress.The presenters are Wendy Jarrett, CEO of Understanding Animal Research; Kirk Leech of the European Animal Research Association; Friedhelm Vogel from Covance and Jim Newman of MD Anderson Cancer Center (who will speak about his experiences while at OHSU/ONPRC). Bella Williams, supported by Wendy Jarrett, from Understanding Animal Research will be running an afternoon workshop to explore the issue of Openness around the use of animals in research. 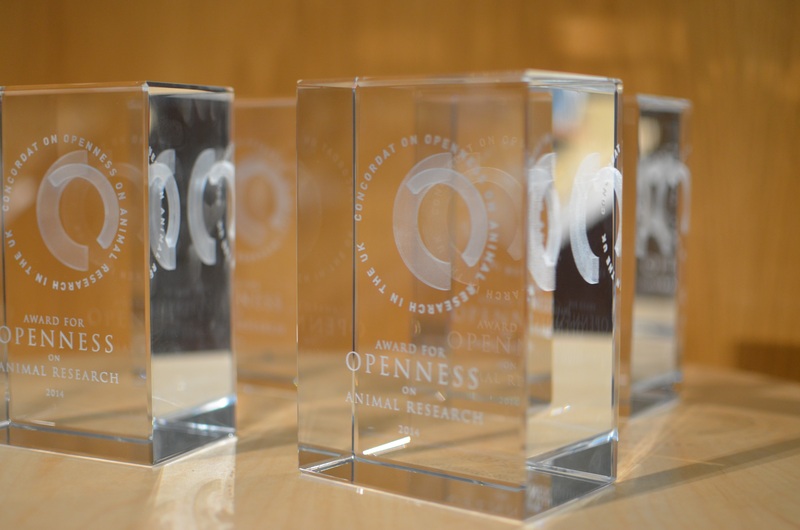 There has been a recent buzz about openness and transparency where animal research is concerned. But what does that mean, how does it work in practice, and will anyone believe that organisations are telling the truth? Both Bella and Wendy have been a key part of the development of the Concordat on Openness on Animals in Research, so if you want to learn more about it then book your place on this workshop now. In the UK openness took a giant leap forward in 2014 with the launch of the Concordat on Openness in Animal Research. The Concordat had been developed over 18 months and included several rounds of consultation with public and stakeholders (including those opposed to animal research). Openness is something that everyone appears to want, no matter which side of the animal research “debate” they sit on. However, openness means different things to different people. So how do we define openness in a way that is meaningful? What do we need to tell people? Two booths to check out of animal research advocacy groups which are working hard to support the research community in the US. Americans for Medical Progress – Booth 232 in the Exhibit Hall. Both booths will be offering a variety of resources and educational materials to support researchers in their efforts to explain how and why they must conduct medical, veterinary and scientific research on animals. Take the opportunity to chat to staff there about how you can help. 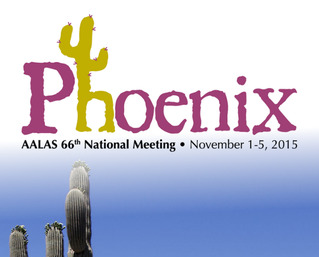 So make sure you get the most out of your trip to the AALAS 66th National Meeting. Posted on October 30, 2015 October 30, 2015 by EditorPosted in News, Outreach NewsTagged AALAS, amp, FBR, openness, understanding animal research. Next Next post: Animal Testing. Is it really a polarised debate? This is going to be my first year attending the National meeting. I am very excited and pleased to be awarded the District 5 Technician Branch Representative Award from Lab Products!